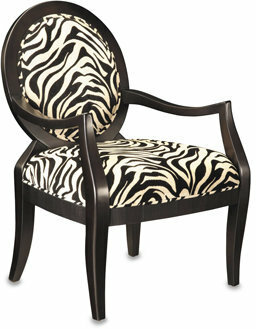 Keep things interesting with a zebra print accent chair, $599 at Macy's. 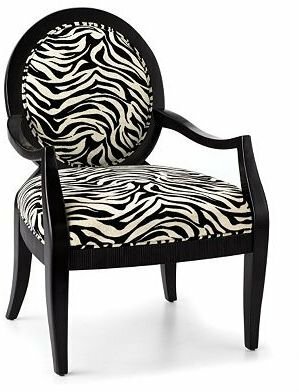 Keep things interesting and affordable with a zebra print occasional chair from Bed Bath & Beyond, just $199. 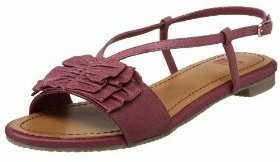 Click any image for shopping details! On Sunday I braved rain showers in my Hunter wellies to check out the Liberty Of London for Target collection, as I'm sure many of you did, too! At first I was disheartened because my store didn't have any of the home stuff, but when I tried on the clothes, I fell in love. This was the first time I've ever seen other women of all ages actually checking out the collab display, trying stuff on, buying stuff and commenting aloud "This is cute!" The patterns are bold but just try it on! You might be pleasantly surprised as your mood instantly lifts at the sight of all the bright colors. Keep reading to see what I bought, and let me know what you bought in the comments!